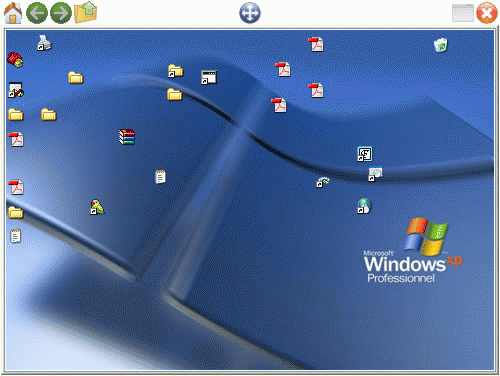 Executor is a program launcher and replacement for the Windows "Run" tool. It supports user-defined keywords, hotkeys for apps, auto-completion for keywords/file system/history, optional Vista-like results list, integrated calculator etc. Thanks freakazoid but I am already using this version and nothing seems to fix my problem.It could be an option causing this freezing behavior. Nevermind, I was not waiting long enough for the indexing to finish. It seems a bit longer with windows 10. Last 64 bits version work fine. Yay, first official update in five years! Still my favorite launcher! 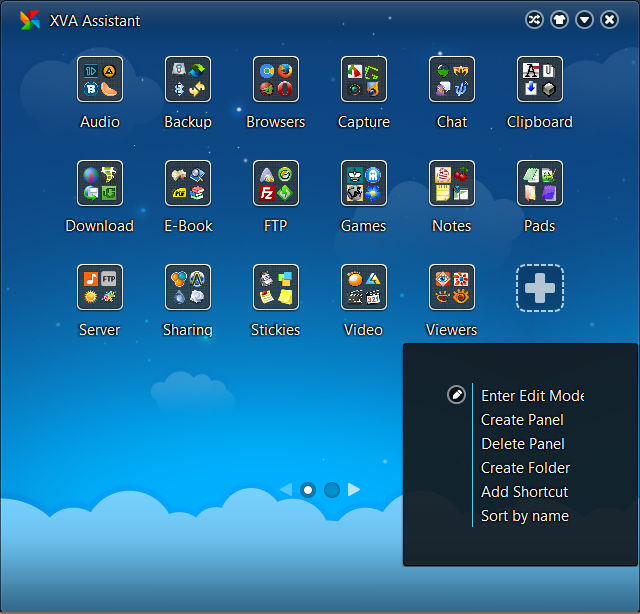 XVA Assistant is a stylish launcher for programs, files and websites, organizing items into panels and folders. 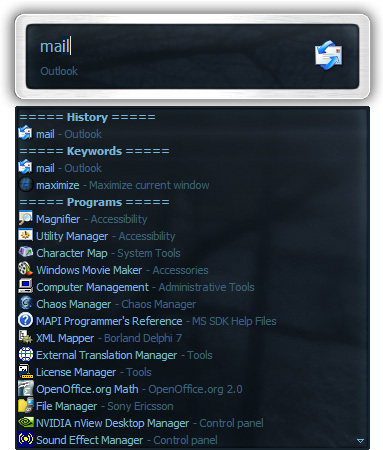 The program can reside either in task-bar next to start menu (Cool XVA-Button) or in sustem tray. 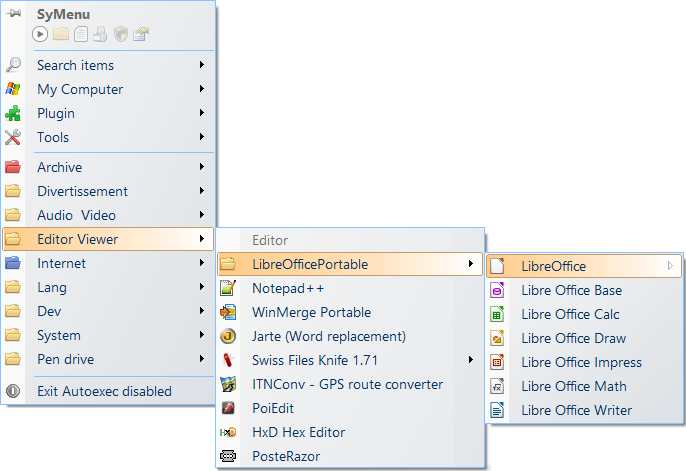 The program supports skins (any BMP, JPG and PNG images) and two view modes: "View as Pad" and "View as Phone". Other features include autostart, always on top, animation effects, minimize after launch, minimize on losing focus, hot key and more. Good news, this app is interesting is there a place to post features suggestions ? Perhaps contact developer XuanYuan YuShun directly ? "I guess when the system shutdown, OS didn't give XVA enough time to save configuration files, so the windows size don't save correct, and I would optimize it in the next version. 1. Adjust the window size. 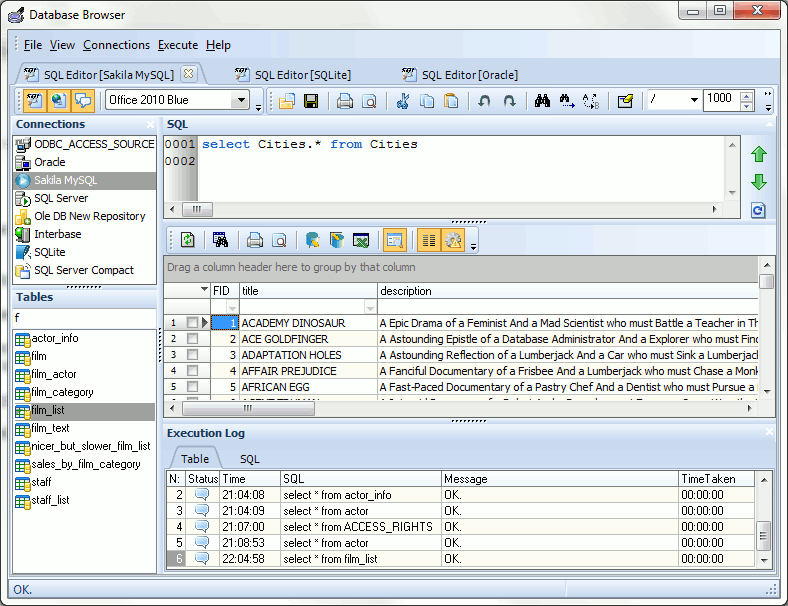 Database Browser allows you to connect to any database and browse or modify data, run sql scripts, export and print data. It works directly with Oracle, MS Sql Server, ODBC, MySql, OleDB, BDE, PostgreSQL, SQLite, MS Sql Server Compact, Interbase, Firebird and MongoDB. 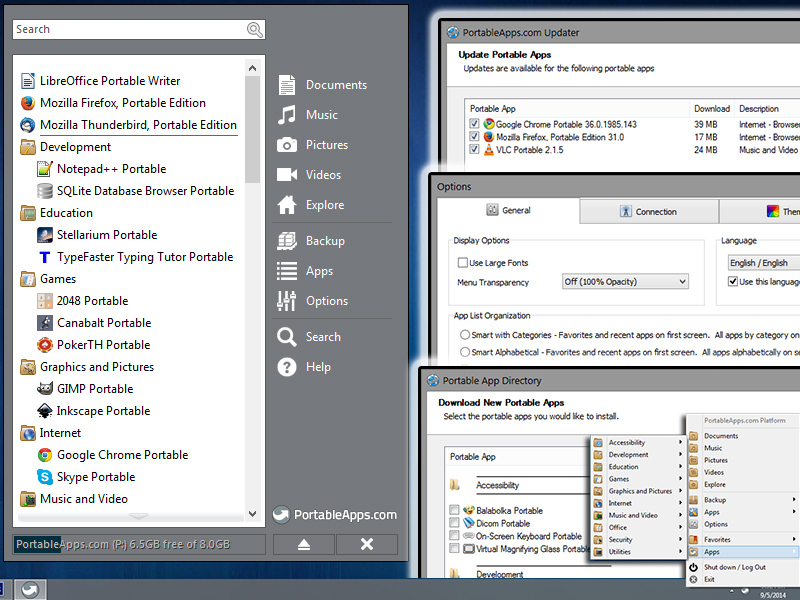 Database Browser Portable is packaged in PortableApps.com Format for use alone or with the PortableApps launcher. How to extract: Download the self-extracting EXE inside the ZIP package and extract it to a folder of your choice. Launch DatabaseBrowserPortable.exe. How do you work with a local MySQL file? Can't use SQL files directly, have to connect to a server. useless. Just a clarification, this doesn't work "directly" with Oracle, MySQL or other DB, it requires an ODBC connection set up. If it worked "directly" with those it would connect to Oracle via TNSNames on (default) port tcp/1521 and for MySQL tcp/3306. It does neither. 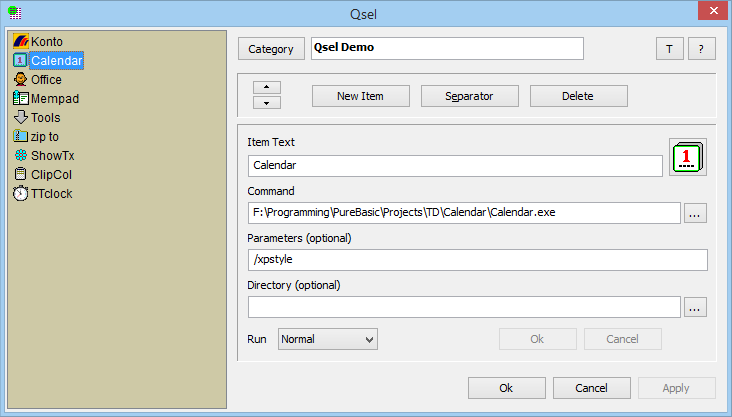 Qsel is a flexible program launcher with categories and icons. It supports easy configuration of launcher items via drag-and-drop. always: see configuration, "run" picklist (at bottom). and 2 out of 3 times that I do it,it crashes explorer.